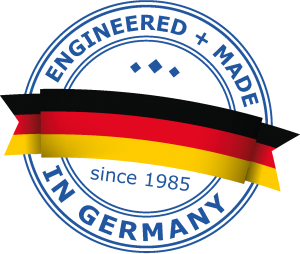 Made in Germany – Components and Systems made by tectra are well established and valued in the scientific community around the world. 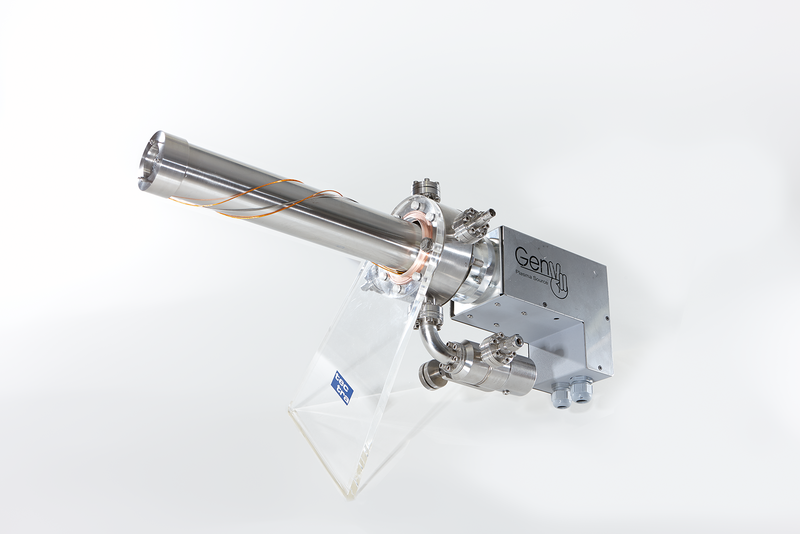 Long experience and expertise in the fields of vacuum, thin film deposition and analytical equipment permit tectra to support your success. Please complete the contact form if you want to receive news and special offers by email. Please use the “Newsletter/Special Offers” reference.